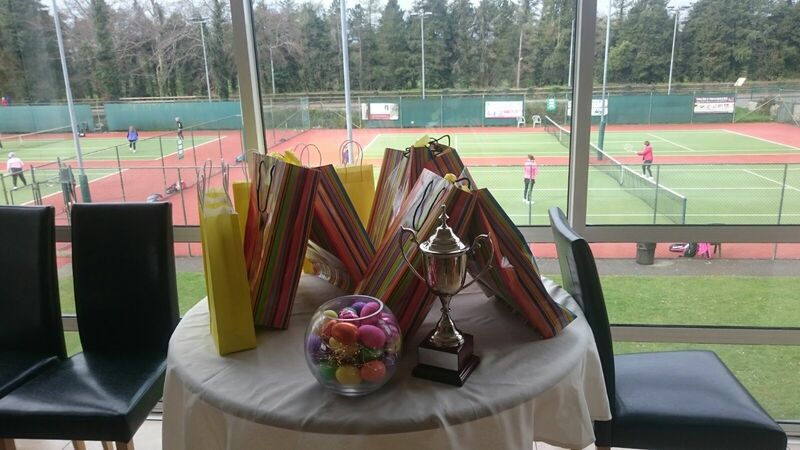 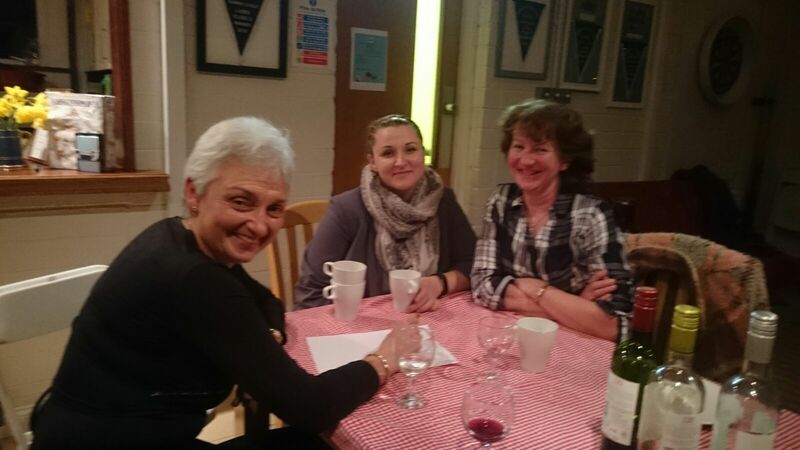 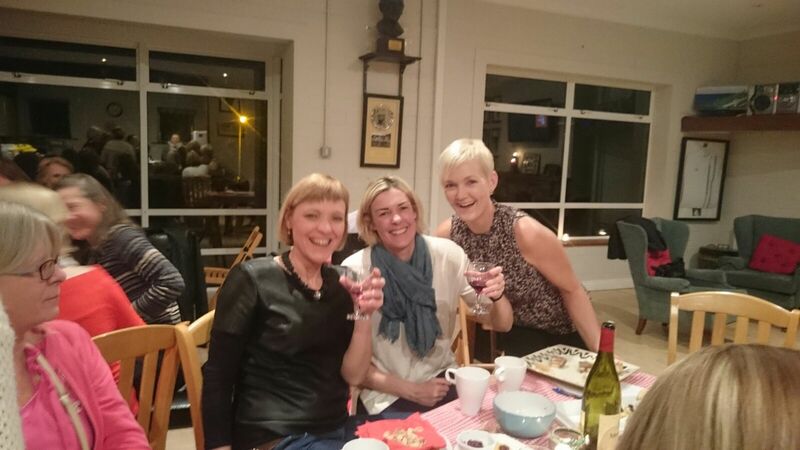 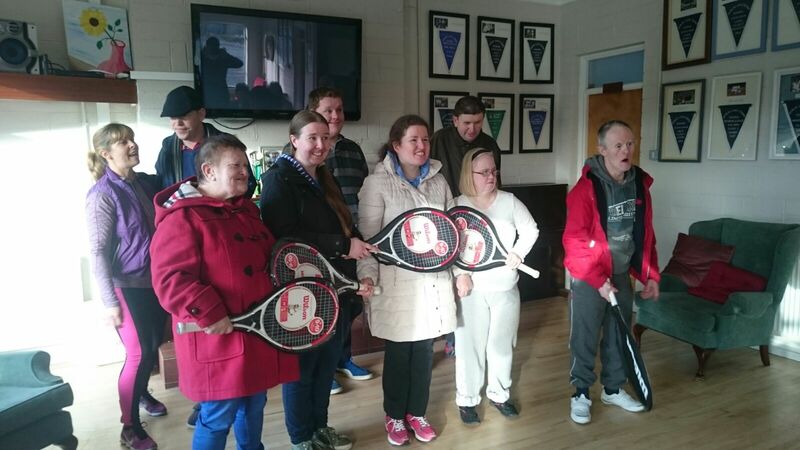 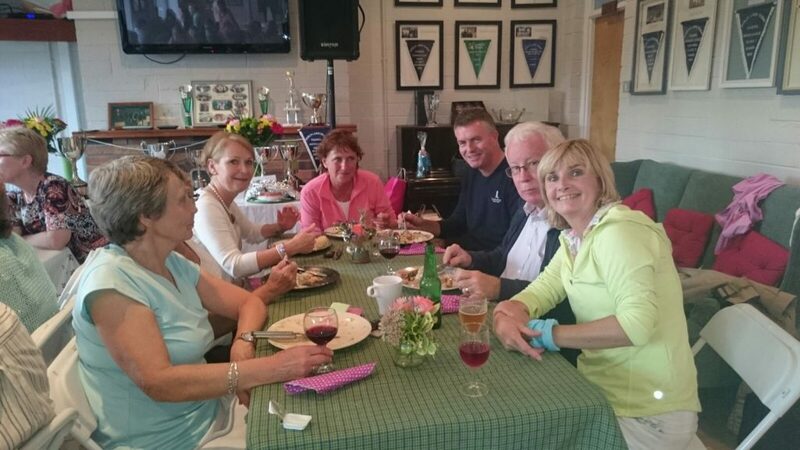 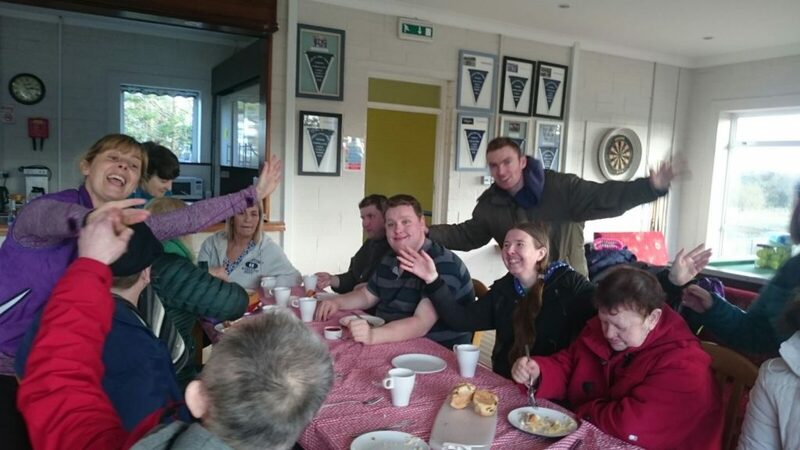 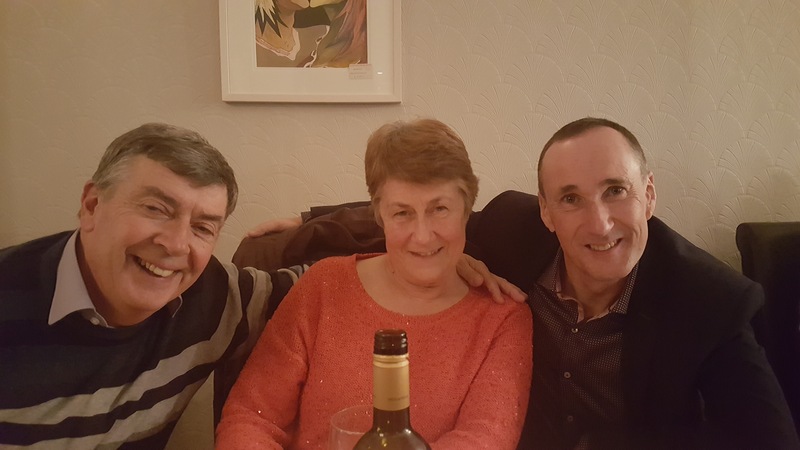 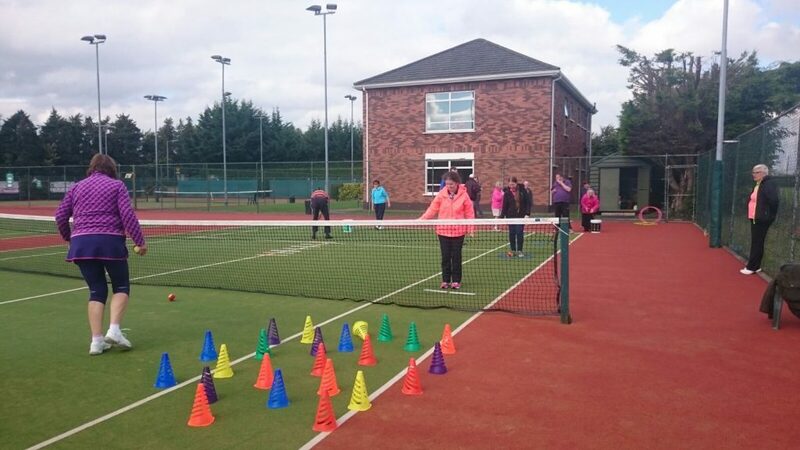 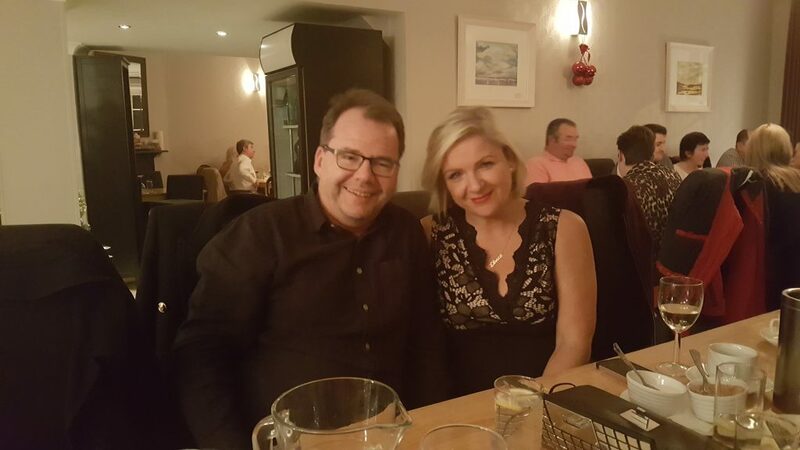 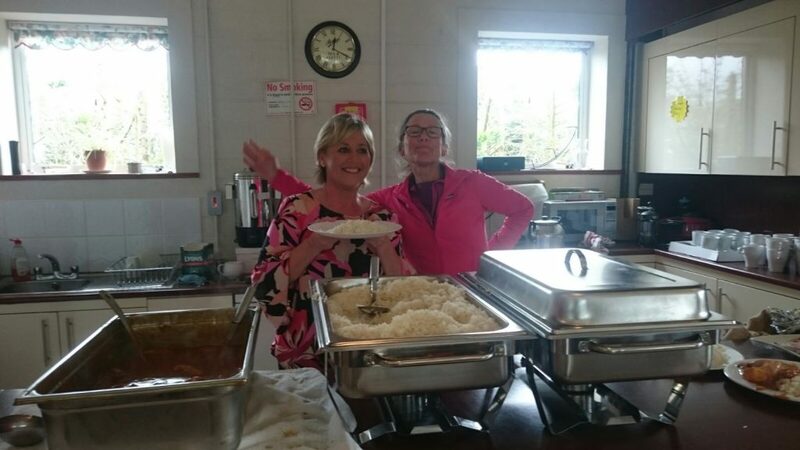 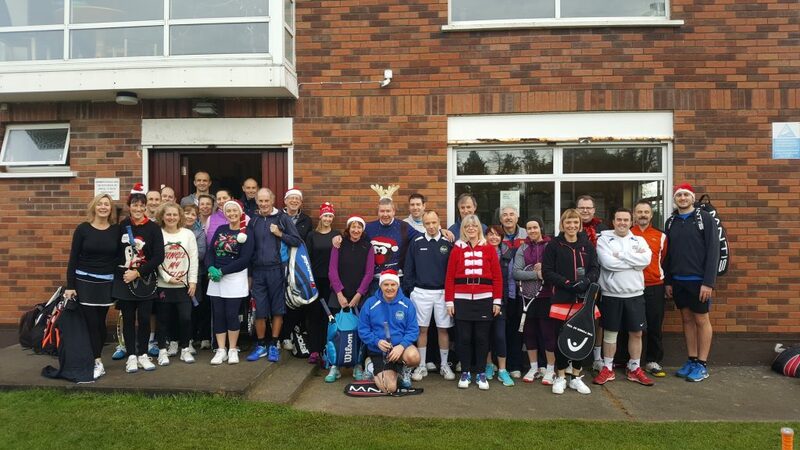 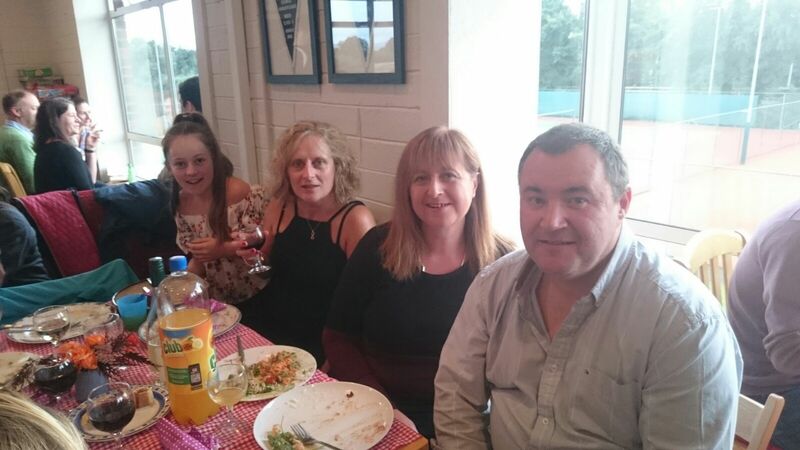 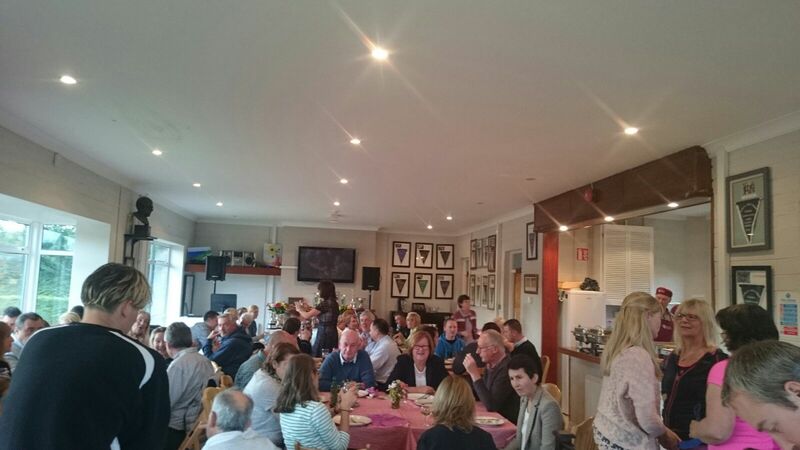 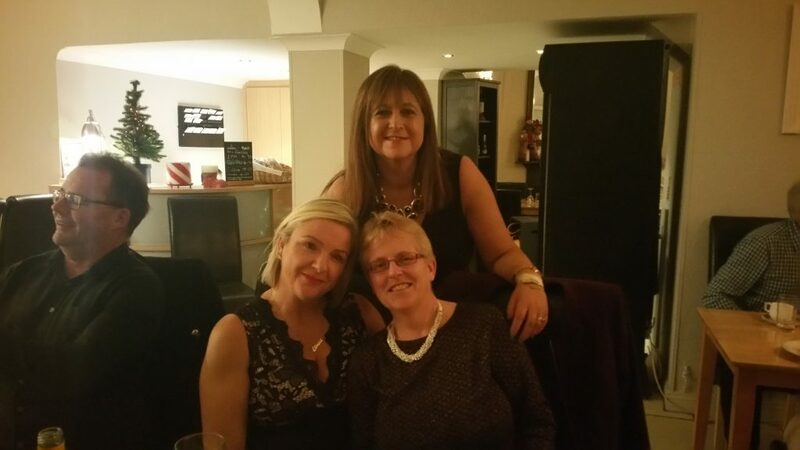 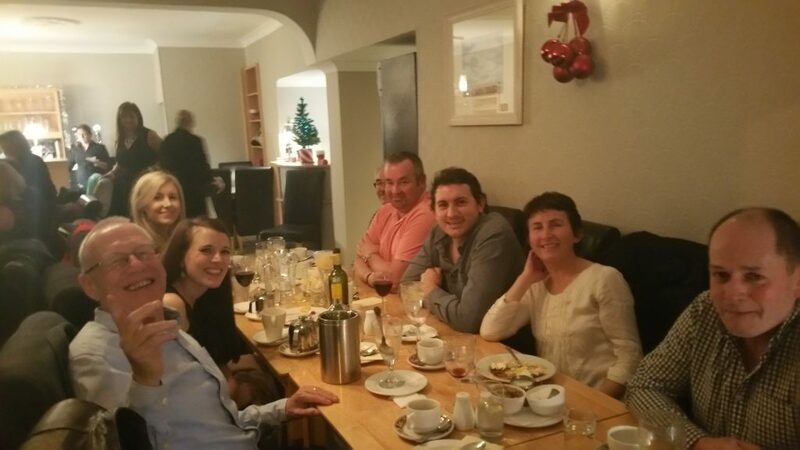 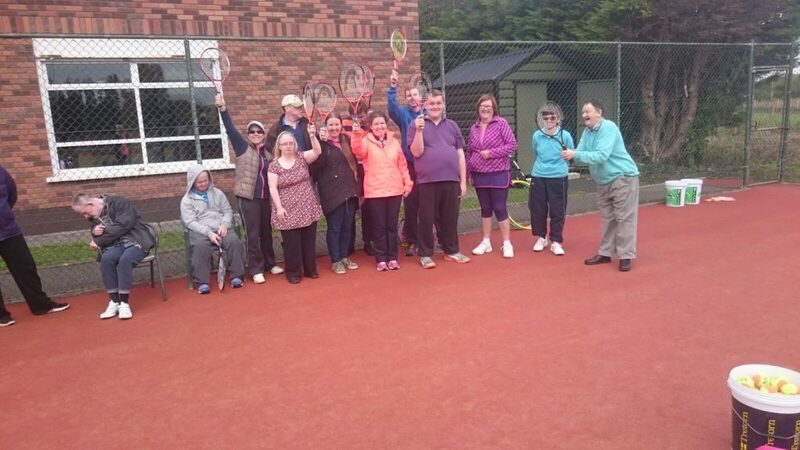 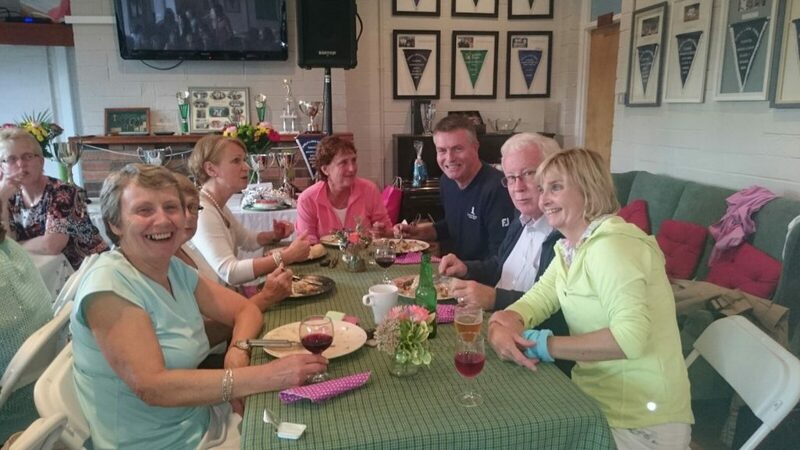 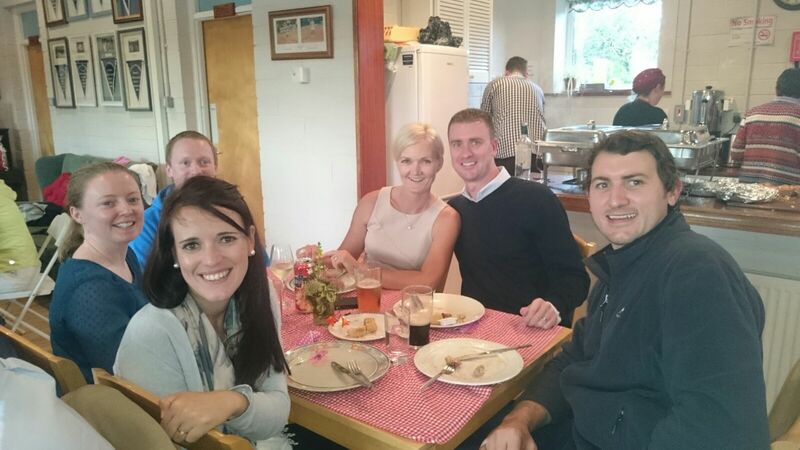 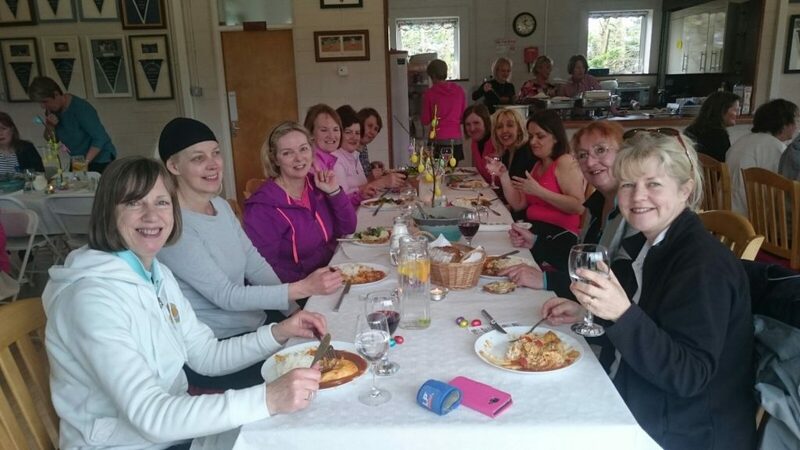 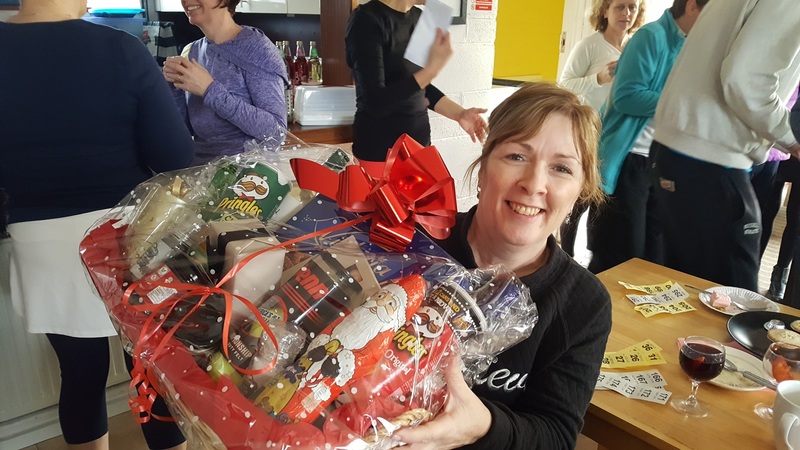 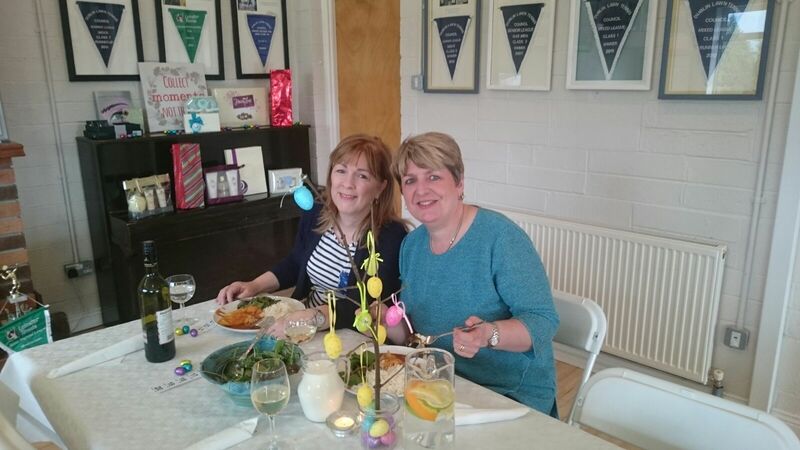 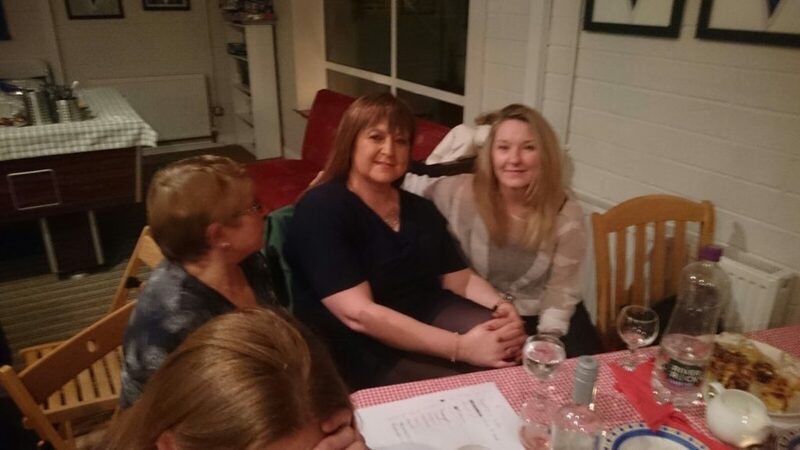 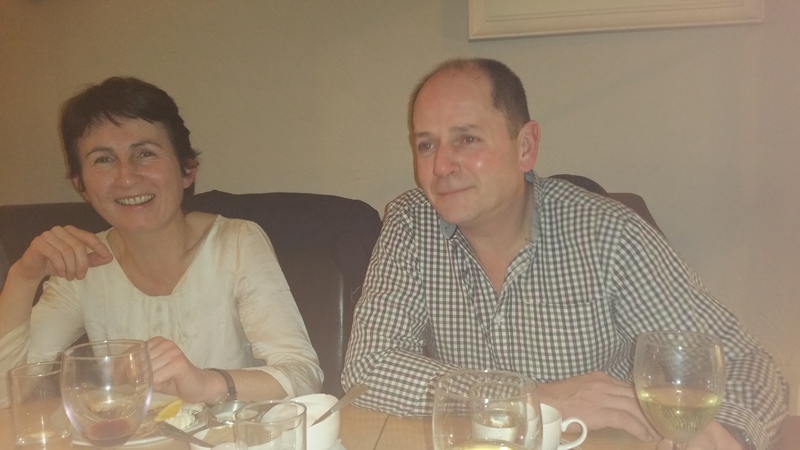 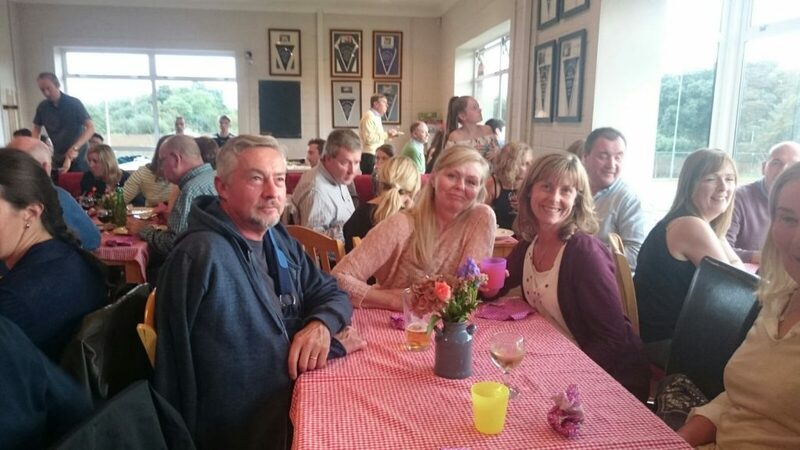 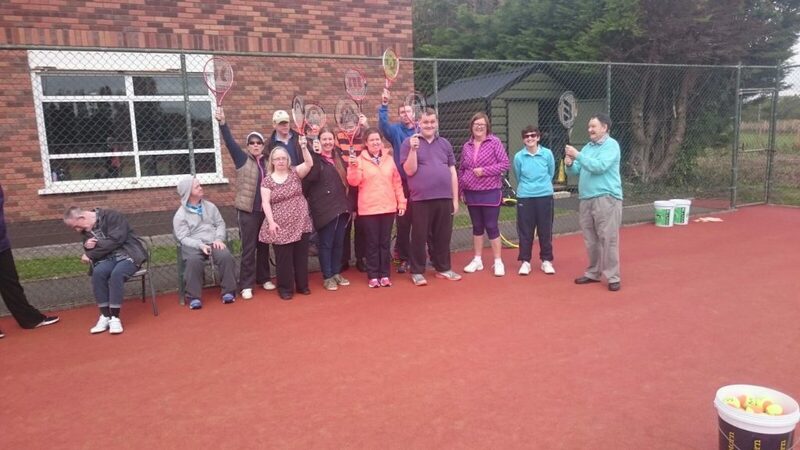 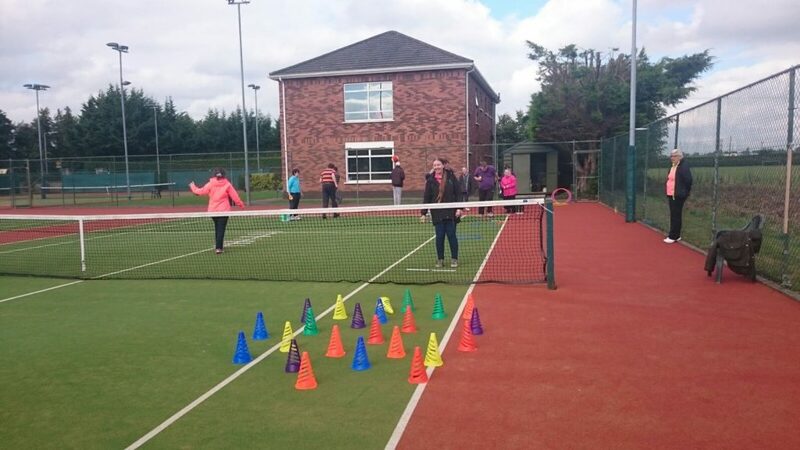 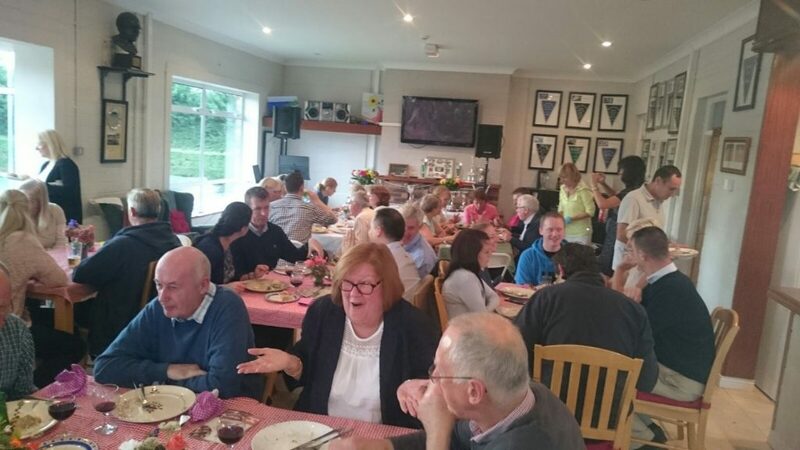 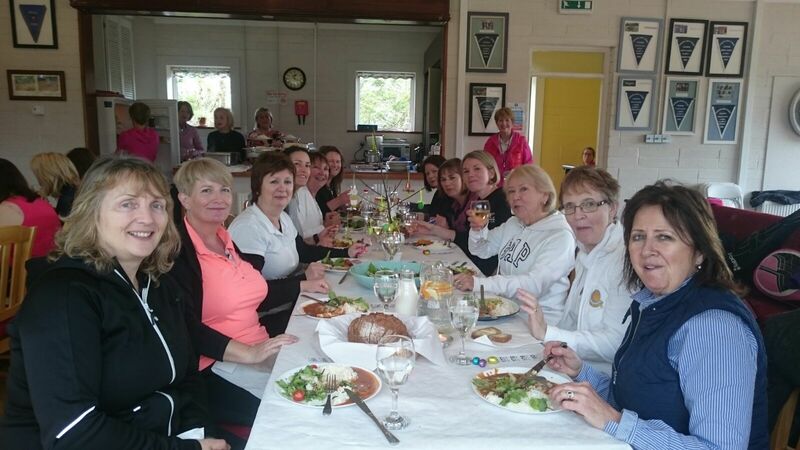 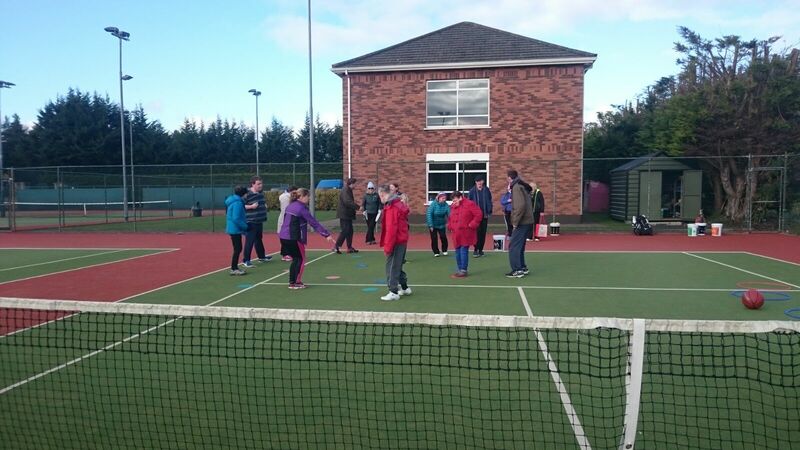 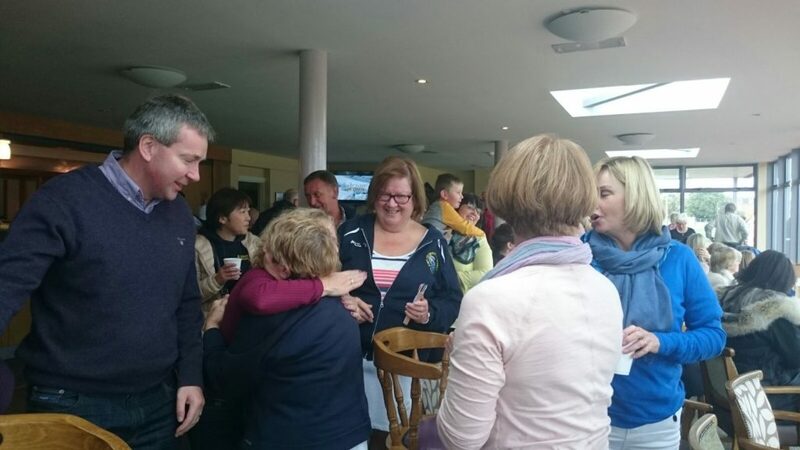 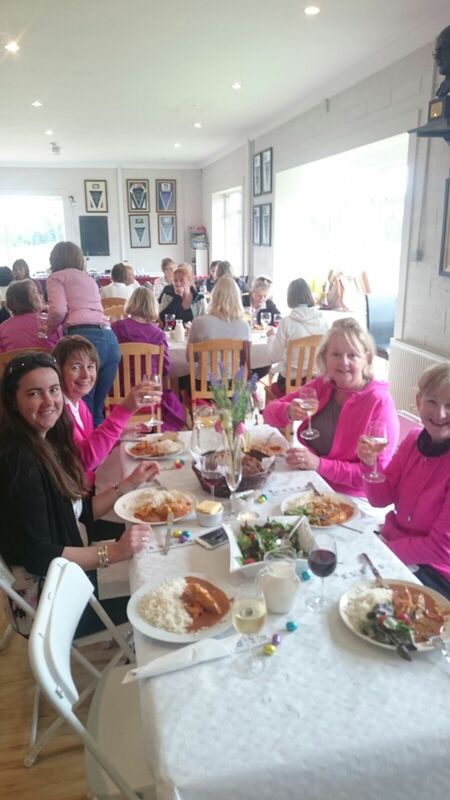 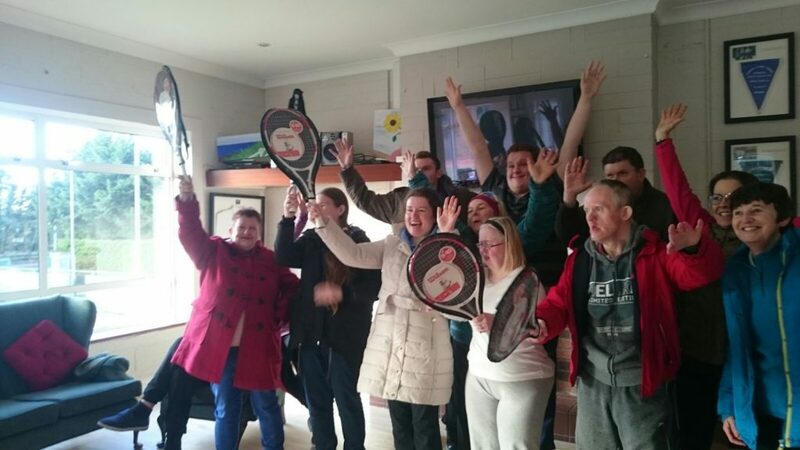 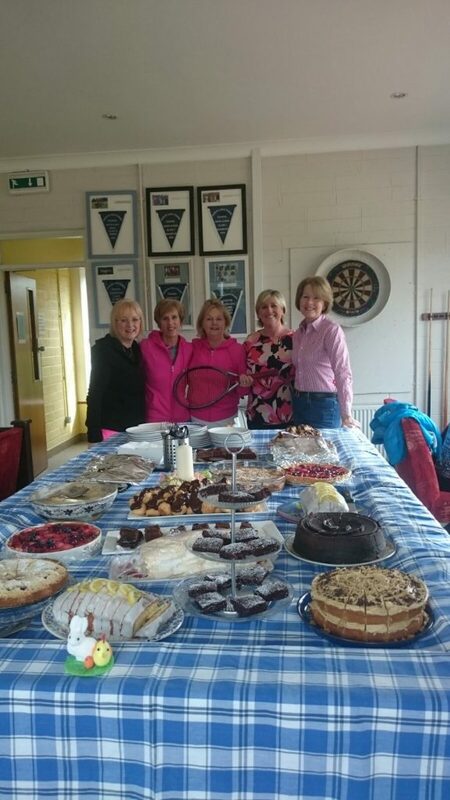 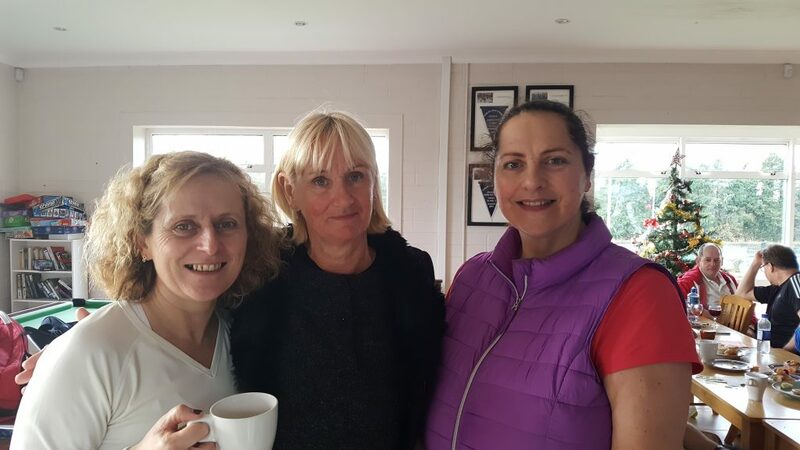 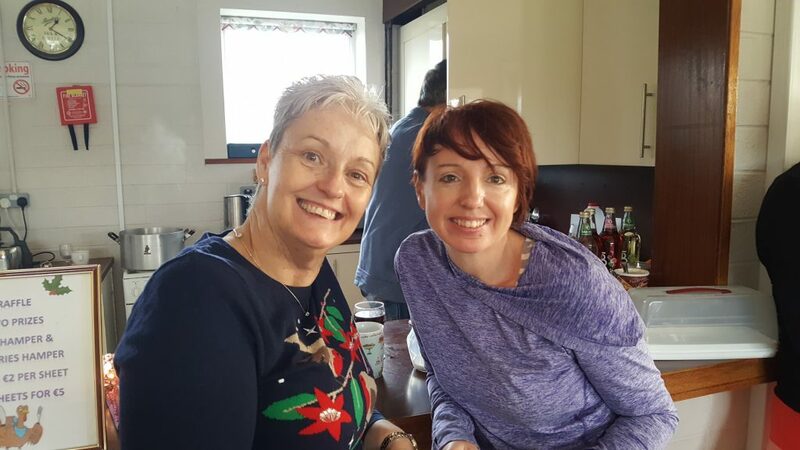 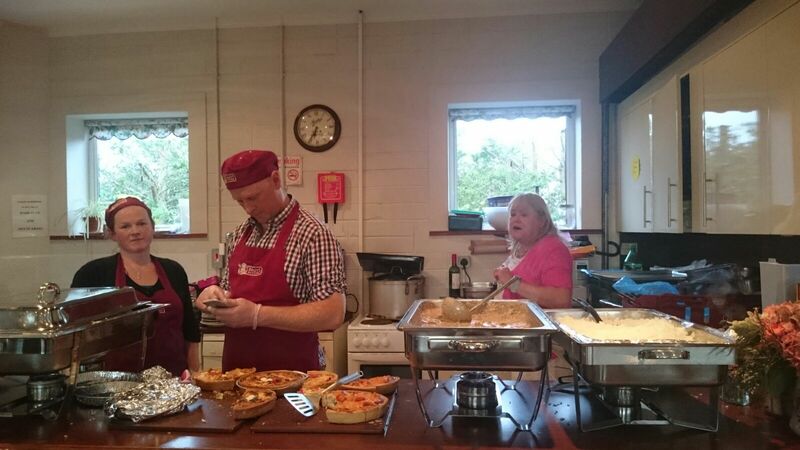 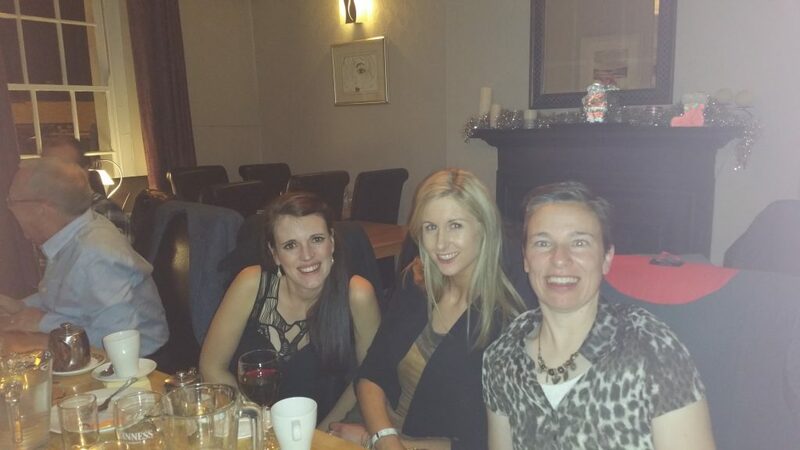 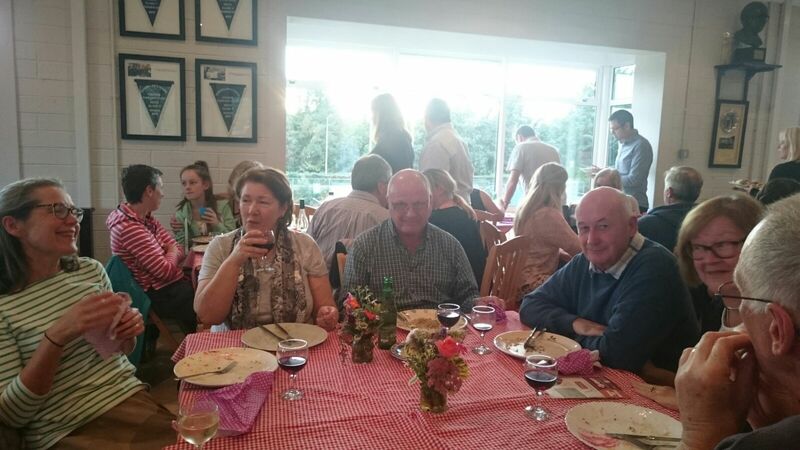 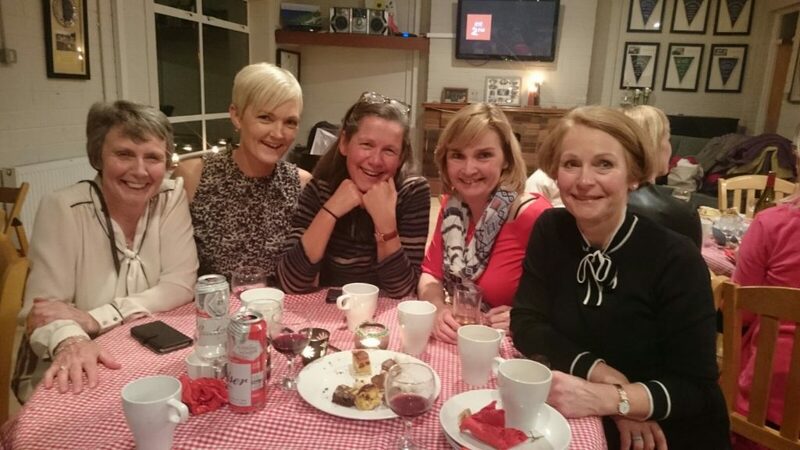 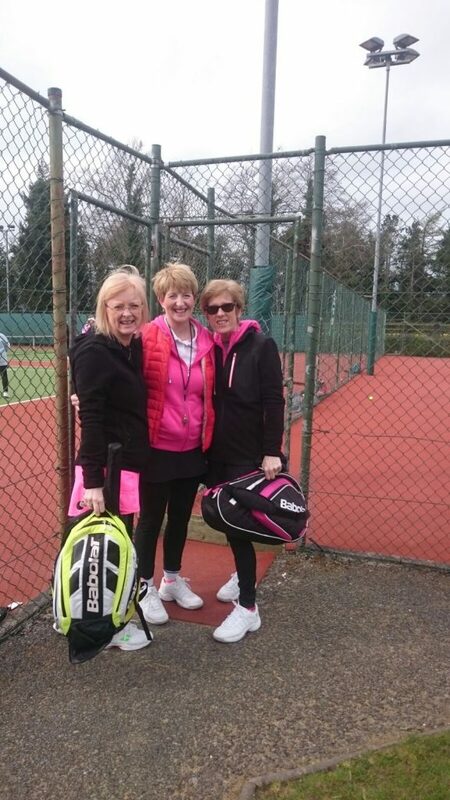 A fantastic morning of tennis and an amazing lunch was hosted by the Celbridge ladies. 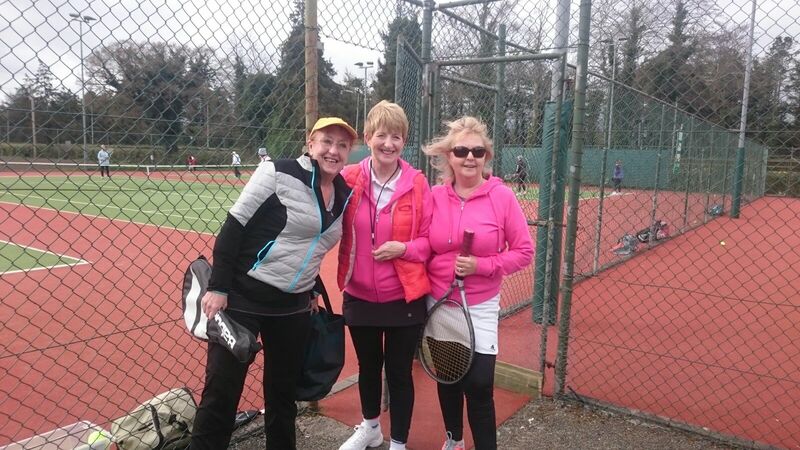 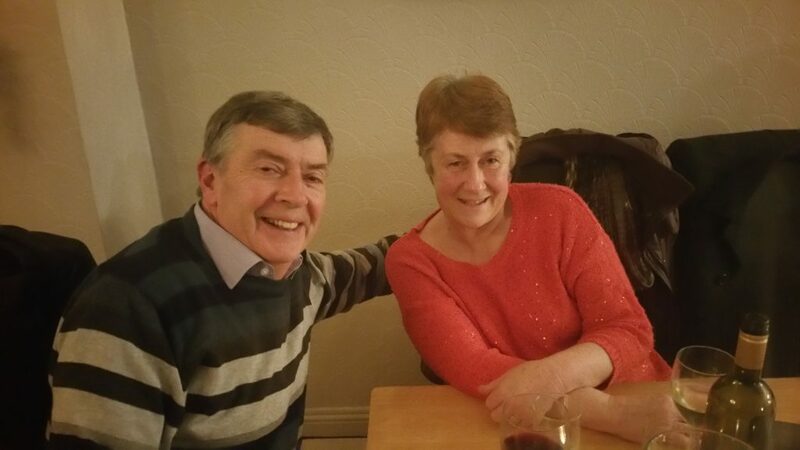 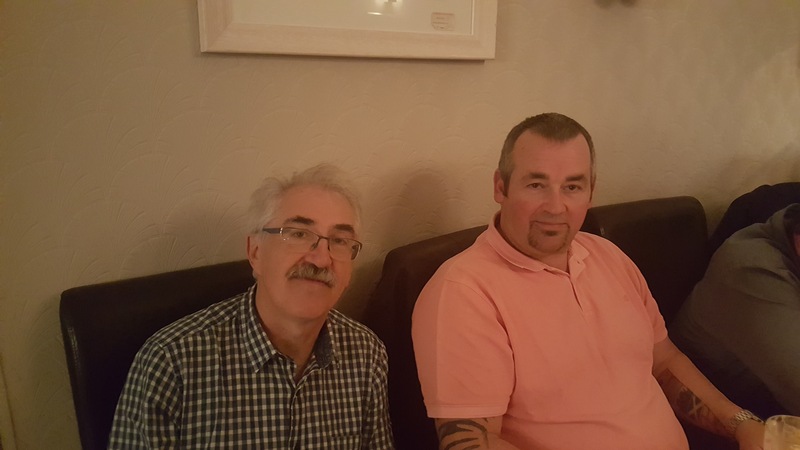 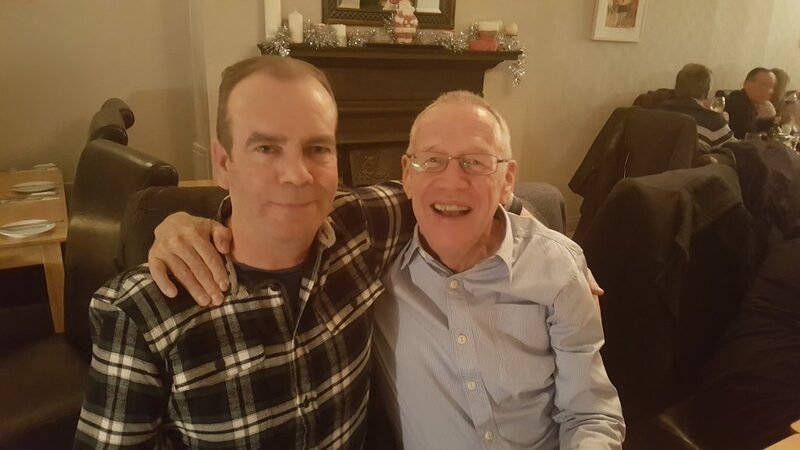 The final day of the Friendly league included teams from Clane, Castleknock, Leixlip & Rathoath. 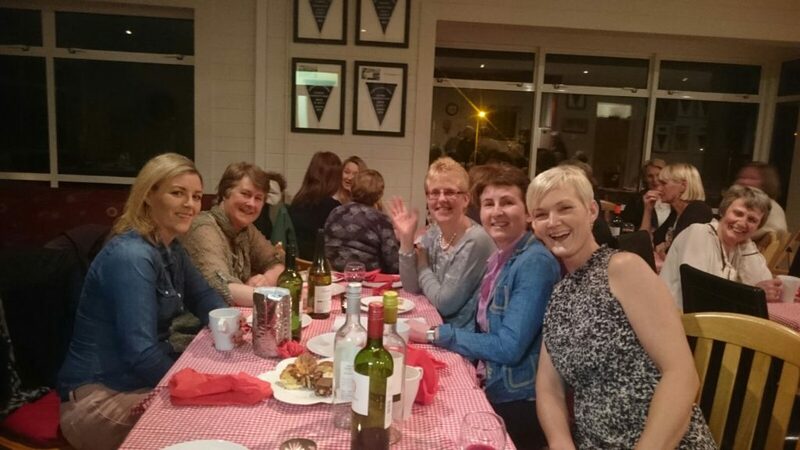 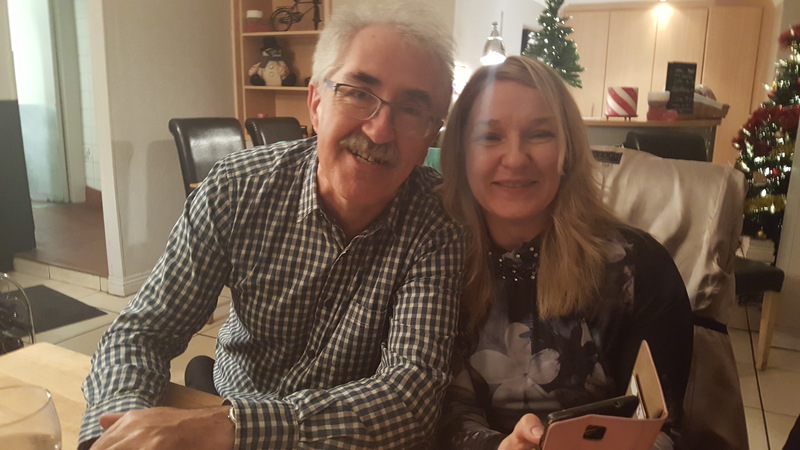 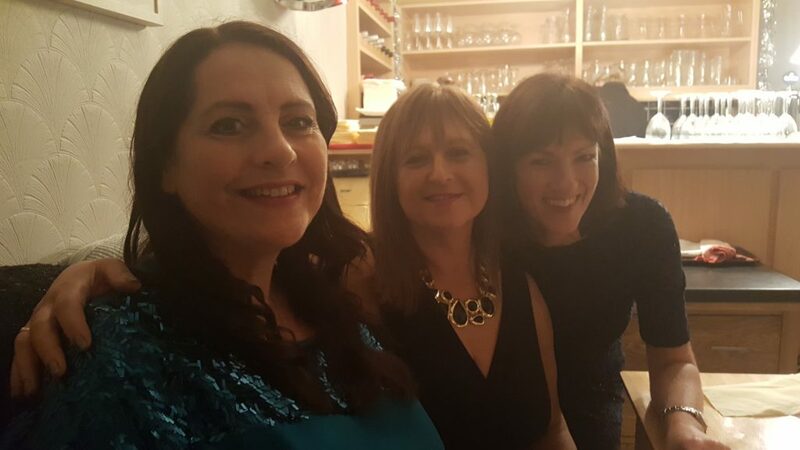 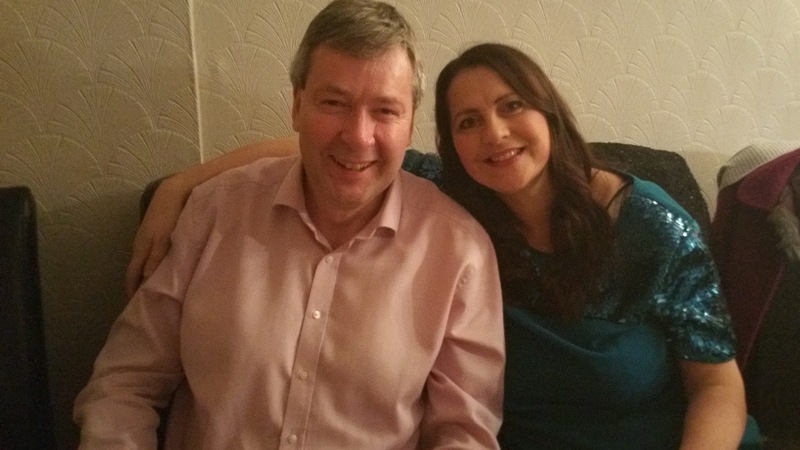 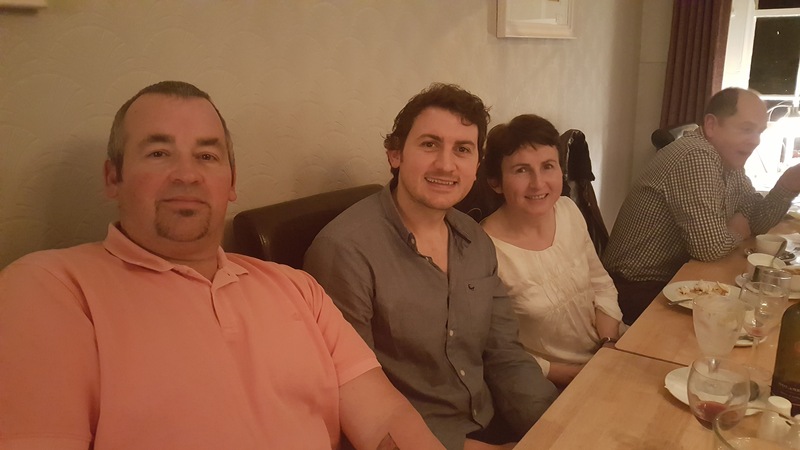 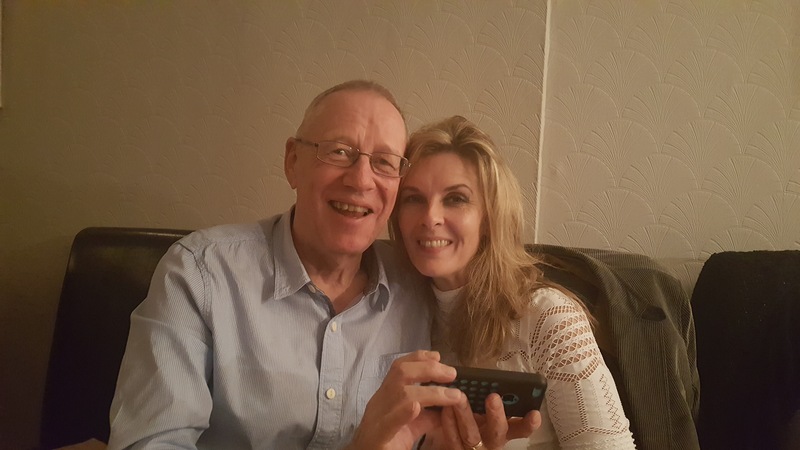 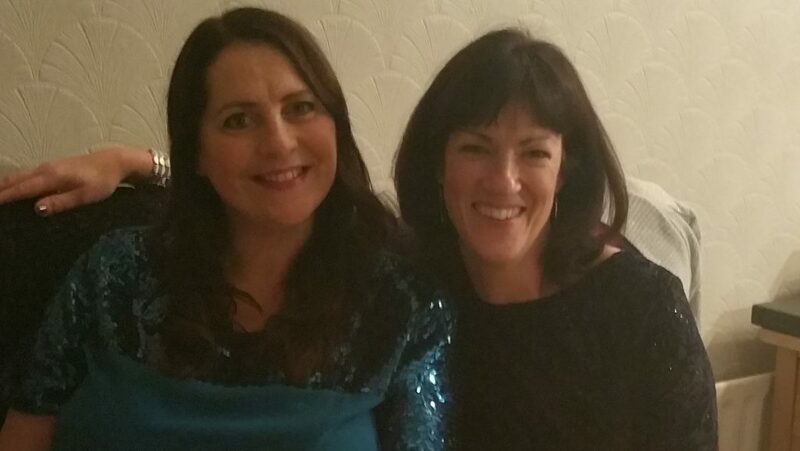 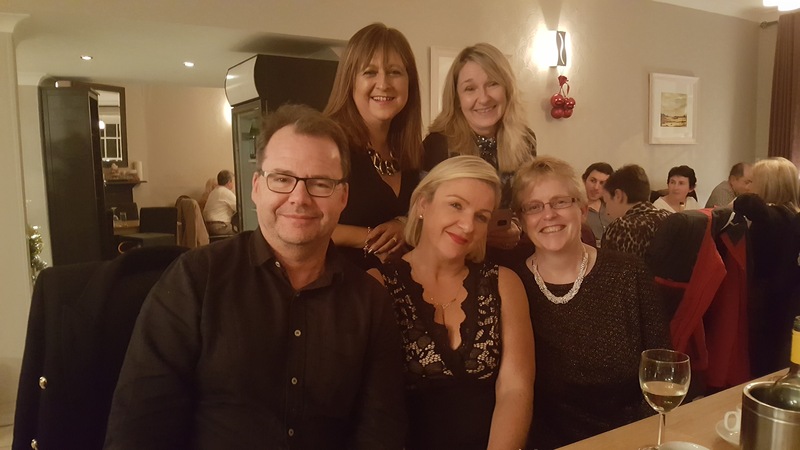 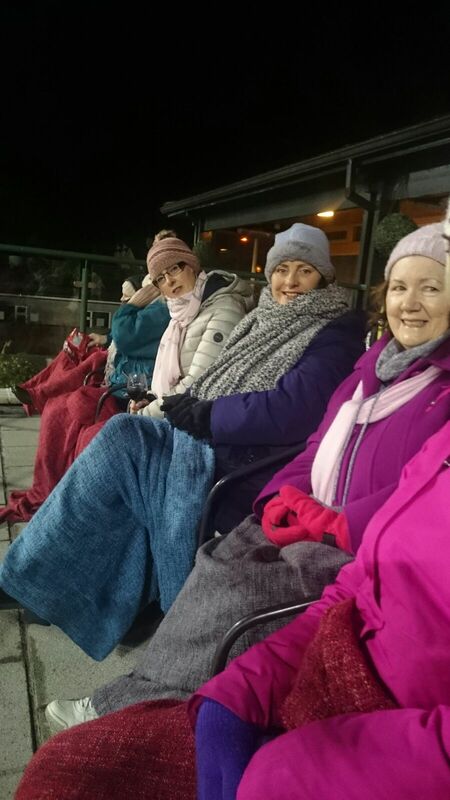 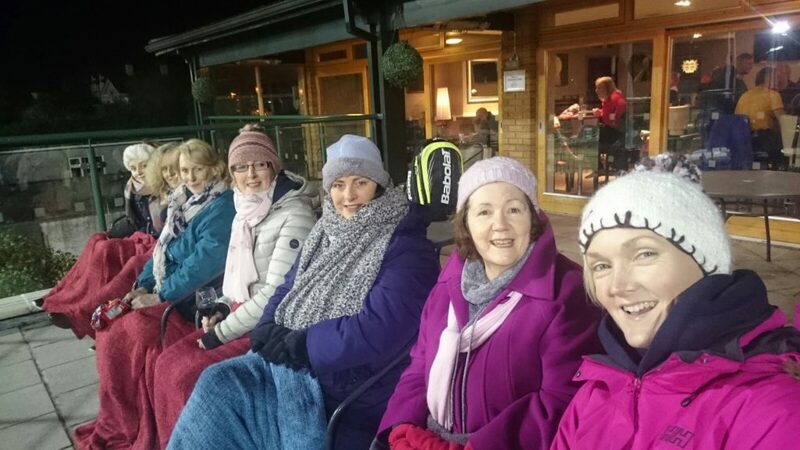 Ladies Winter League 2017 – Get together! 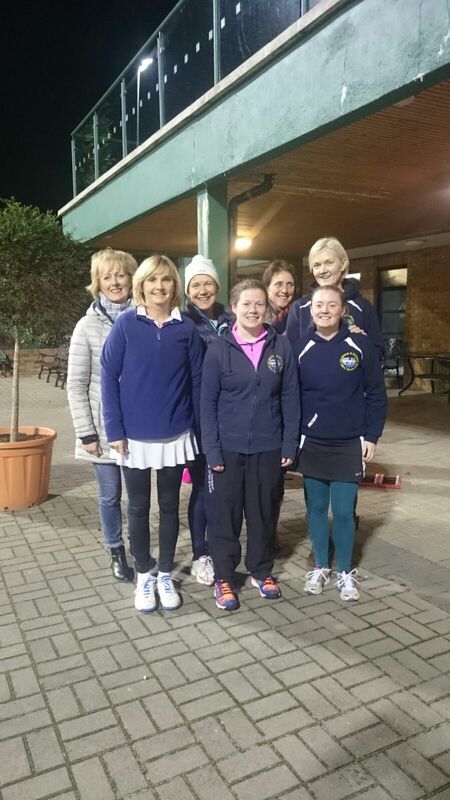 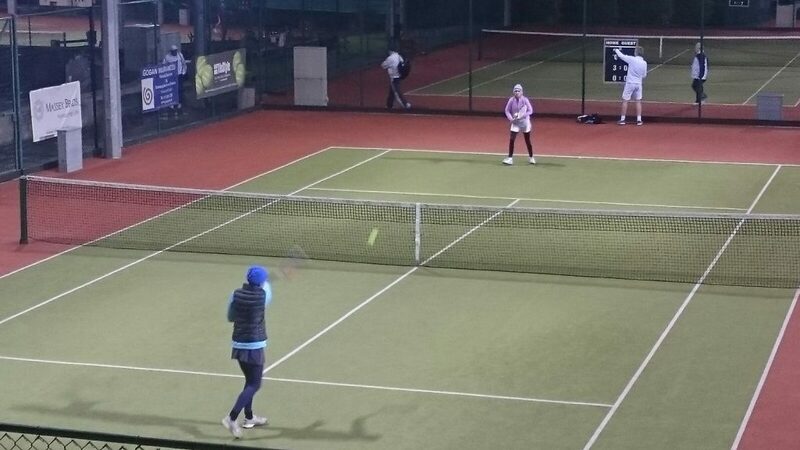 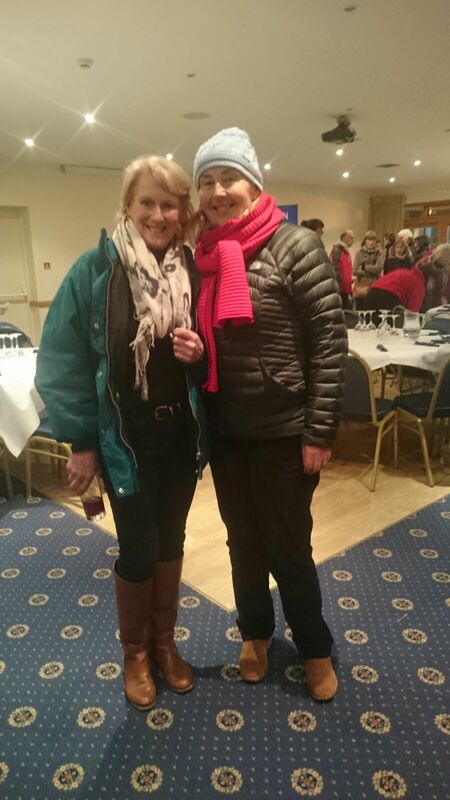 DLTC 2016 Ladies Floodlight League – Class 3 Runners-up! 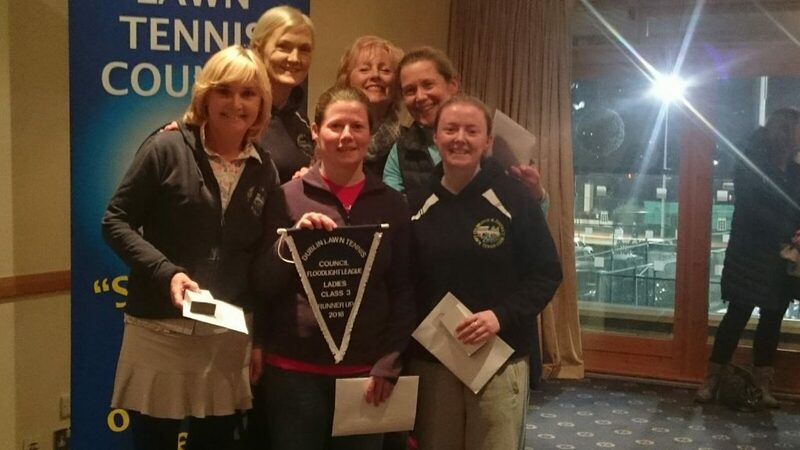 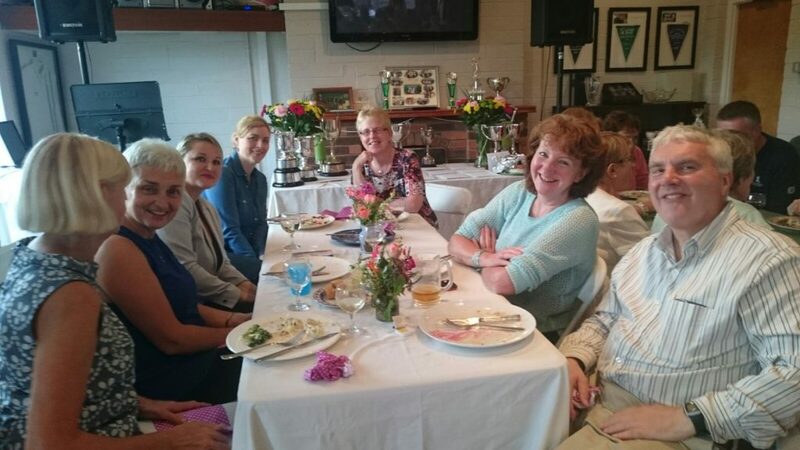 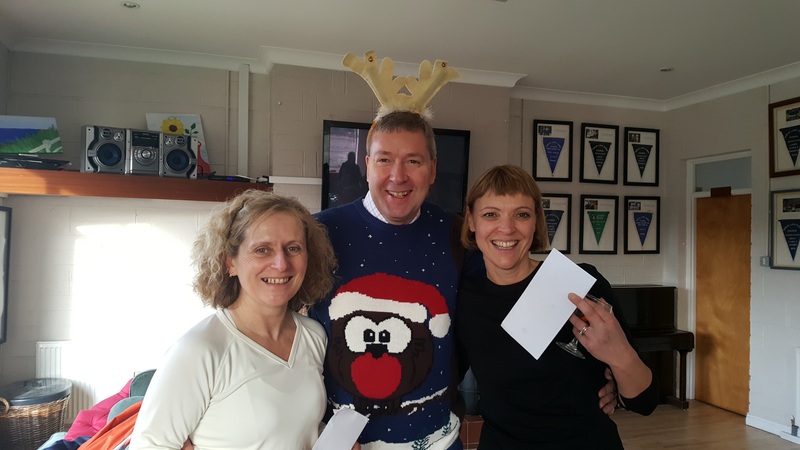 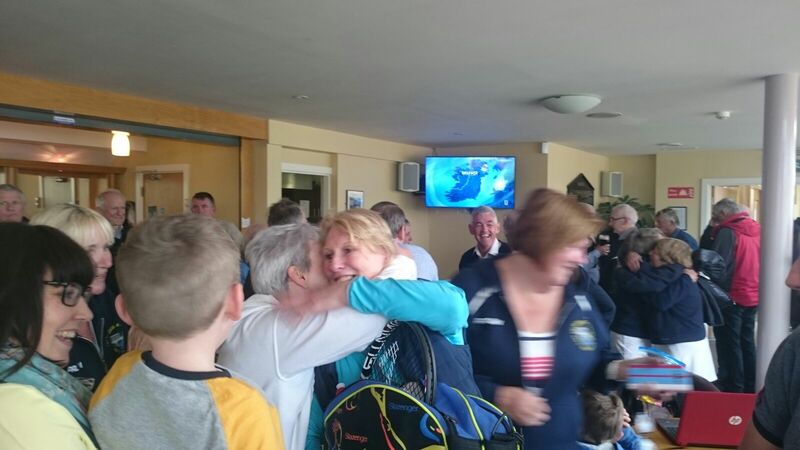 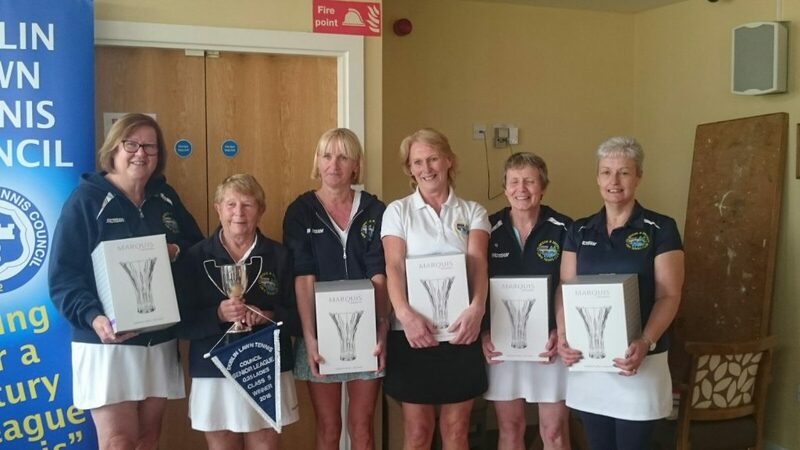 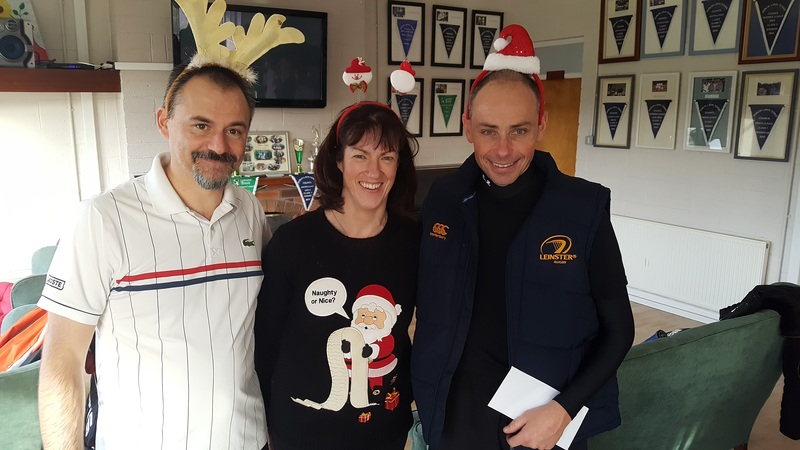 DLTC 2016 Ladies Senior League – Class 5 winners!